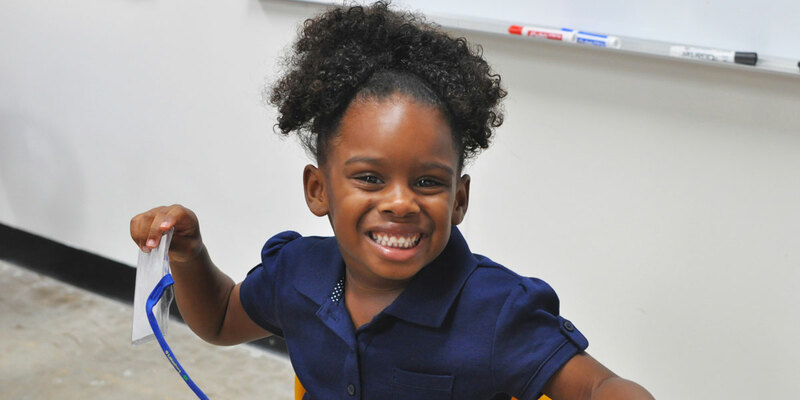 NOW ENROLLING TK-2 & 6-8 FOR 2018-2019! Click here to apply. 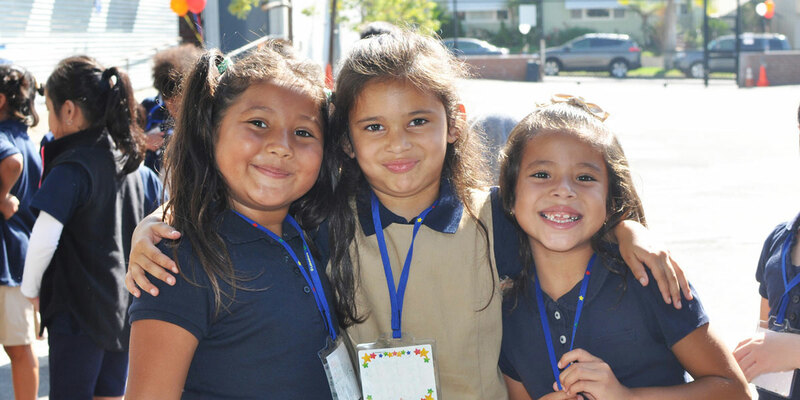 PUC iPrep Charter Academy is a dual immersion charter school located in the Northeast Los Angeles neighborhood of Eagle Rock. The school currently serves grades TK-2 and 6-8. 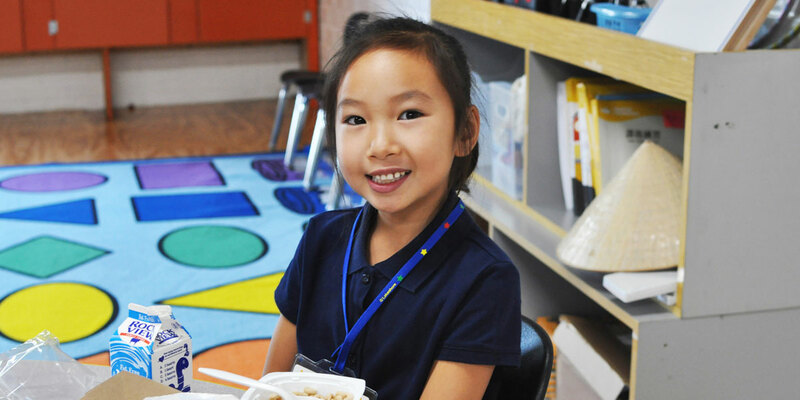 The mission of PUC International Preparatory Academy is to offer all students a dynamic, culturally diverse, globally-focused learning environment within a small community committed to educational excellence and personal integrity. PUC iPrep is committed to graduating students who are bilingual and bi-literate, prepared to pursue successful careers in such fields as international business, government, and diplomacy. PUC iPrep will graduate students who are knowledgeable of the world outside of their families, communities, and city, students who know that the world is a broad and dynamic place. The PUC Schools Board of Trustees unanimously voted August 22 to close PUC iPrep Charter Academy. Click above to view & download the June 1st, 2018 edition of our school's newsletter. 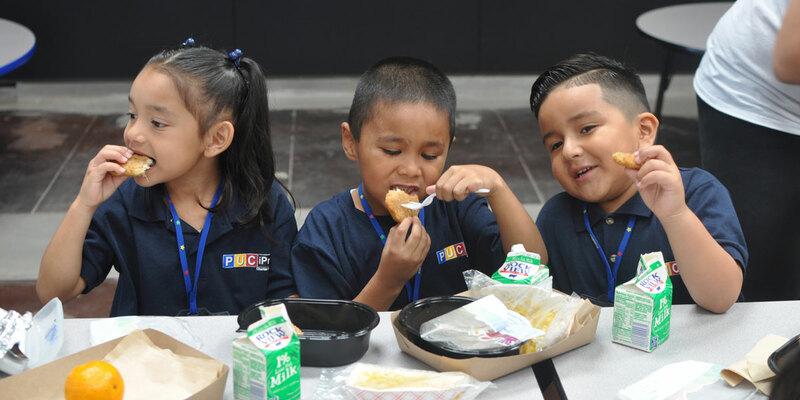 PUC iPrep Charter Academy is now accepting applications for grades TK-2 and 6-8 for the 2018-2019 school year. If you are interested in enrolling your child in our school, please click below. PUC iPrep Charter Academy is part of the PUC family of schools. 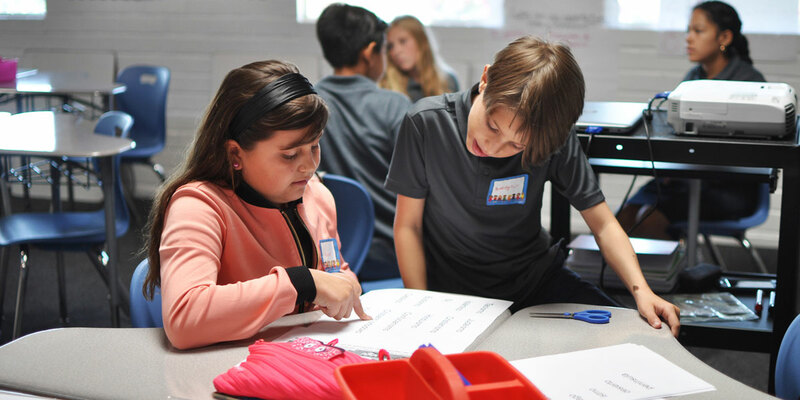 PUC’s mission is to uplift communities through the creation of high quality public charter schools in which students are inspired and prepared to graduate from high school and university and commit to uplift their communities now and forever.